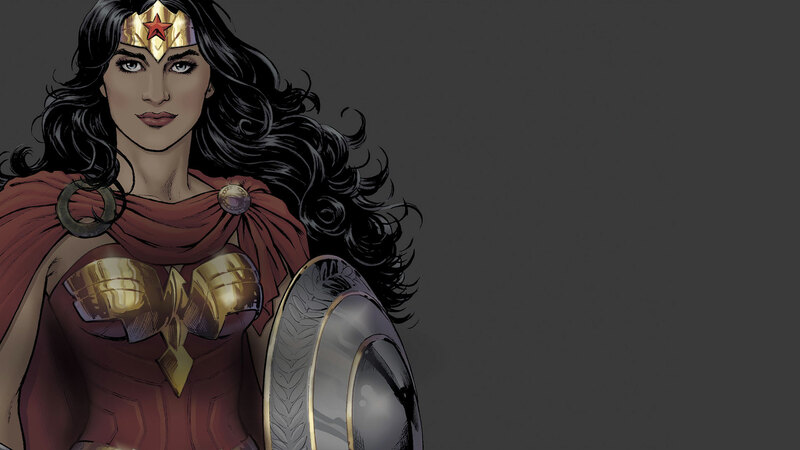 Wonder Woman was designated as United Nations Honorary Ambassador for the Empowerment of Women and Girls in support of the United Nation’s Sustainable Development Goal No. 5 - to achieve gender equality and empower all women and girls. The historic moment happened on the day that also commemorated the iconic Super Hero's official 75th Anniversary.